The world's most beloved, practiced, and watched sport, association football, is the common denominator for almost every class, culture, and ethnicity of people. FIFA's World Cup, an international tournament held every four years, brings fans, players, and nations together in record numbers. This year, 32 teams compete in Russia for the coveted Jules Rimet trophy, and billions across the globe cheer for their favorite teams. FIFA, the association football governing body that began regulating international play in 1930, purports that cuju, an ancient Chinese ball game that did not allow players to use their hands, is the earliest form of the sport. While the rules for present day association football differ greatly from the ancient competition, the earlier game had a greater inclusion for female players. Women were not barred from play in cuju, but the FIFA Women's World Cup wasn't inaugurated until 1991. In 1863, "the father of modern football," Ebenezer Cobb Morley, wrote the Laws of the Game, with the last amendment occurring in 2012. Two teams of eleven players compete for two periods of 45 minutes, but there may be additional "stoppage time" added by the referee, who doubles as the official timekeeper. The team with the most scored goals at the end of the match is the victor. If regulation time ends in a draw, then the draw may stand in league play. In knockout tournaments like the World Cup, after two additional periods expire, a shootout occurs. 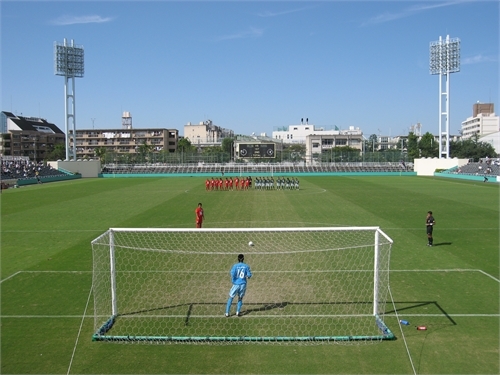 Teams alternate, using the same goal, as a single player attempts to score past the opposing team’s goalkeeper. As competitive as the Word Cup Championships are, only eight national teams (Brazil, Germany, Italy, Argentina, Uruguay, England, Spain, and France) have won the coveted prize. Charles William Alcock, an administrator responsible for the fret international match (England v. Scotland, 1870) penned Football: The Association Game, detailing the world's shared culture of the sport. 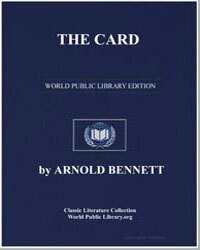 And while other sports like golf and tennis dominate in classic literature, Arnold Bennet’s The Card and P.G. 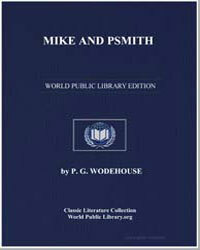 Wodehouse's Mike and PSmith reference the internationality of the sport throughout their pages. Given the world's fascination with football, this tradition will undoubtedly continue.